Nicknamed the Optics Valley, Tucson is situated on an alluvial plain in the Sonoran Desert, surrounded by the Santa Catalina Mountains, Tortolita Mountains, Santa Rita Mountains, Rincon Mountains, and the Tucson Mountains. The first humans are believed to have lived in Tucson about 10,000 BCE, with the migrations of Paleo-Indians and Archaic hunters and gatherers. Between 300 BC and 1450 CE, the Hohokam culture thrived along the Gila and Salt rivers, in present-day central and southern Arizona. The name Hohokam is said to be Pima for “those who have vanished,” and the Pima and Tohono O’odham are said to be descendants of the Hohokam civilization. In 1775, Hugo O’Conor, a Lt. Colonel of Spain and founding father of Tucson, established the Tucson Presidio. In 1821, Tucson became part of the Mexican fight for independence, and after the Gadsden Purchase in 1854, the United States acquired Tucson from Mexico. 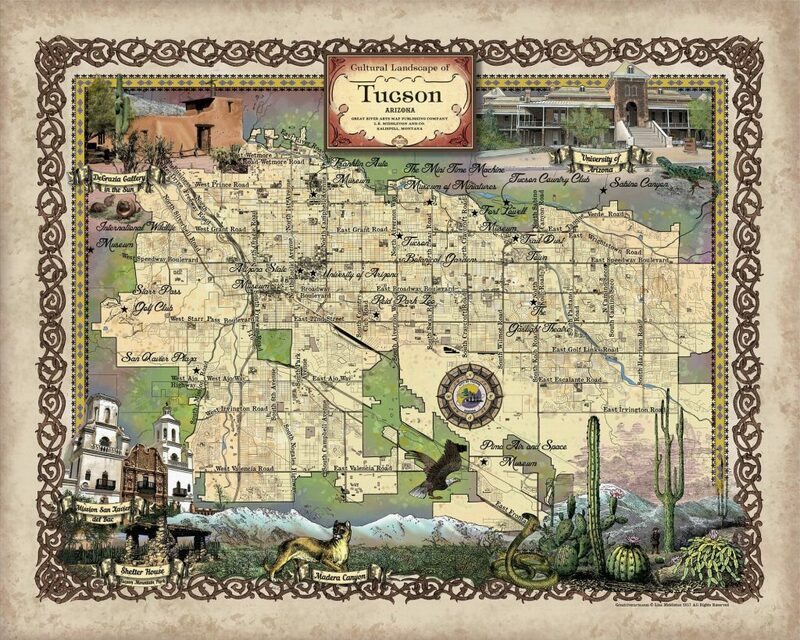 From 1867 to 1877, Tucson was the territorial capital of Arizona. In 1880 the Southern Pacific Railroad extended into Tucson. In 1972, Tucson and Pima County adopted historic ordinances in recognition of the city’s rich history. Today, there are over 30 National Register Historic Districts. Tucson’s beauty lies in the Sonoran Desert, and is one of the primary agents that pull many to Tucson. One can learn about Tucson’s unique ecosystems by visiting Tohono Chul Park, Tucson Botanical Gardens, and the Arizona-Sonora Desert Museum. For a more up-close and unrestrained experience, look to off the beaten path opportunities to hike the mountain ranges and wander the wilderness preserves and parks, such as Seven Falls at Sabino Canyon, Saguaro National Parks, the aspen forest of Mt. Lemmon, Colossal Cave Mountain Park, or Kartchner Caverns State Park. Tucson also offers many cultural attractions, with an emphasis on literary and performing arts, music, and cuisine. Annual cultural events and fairs, including the Tucson Gem and Mineral Show, Tucson Festival of Books, and Tucson Folk Festival among others, are a great way to enjoy the beauty of Tucson. There is freedom to roam and discover what make Tucson such a great place. 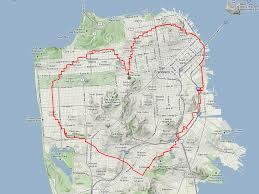 This is a digitally colored map designed by Lisa Middleton and her creative team of cartographers and designers.